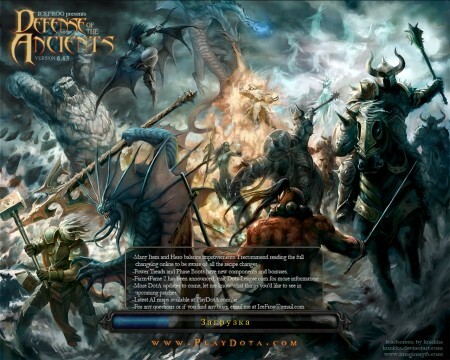 DotA Allstars 6.66b was released. New Doom Bringer was nerfed so now he’s not so monstrous. A lot of bug fixes and other stuff that will make DotA one step closer to the ideal game. DotA Allstars 6.64 is Out. Download and Read Changelog Here. DotA Allstars 6.64 is just released. There’s no big changes in this release but you can find pretty many minor and technical additions in 6.64. For exaple, there’s new replay data which is good for those who likes statistics and watch their performance.